Join us on January 30th for a celebratory kickoff of CCEDNet’s 20th anniversary year with a look back at the origins of CED, its emergence and growth, current challenges and opportunities, and a toast to the many people who have contributed to the movement we know today. Bring your favourite beverage for the toast! Dr. Stewart Perry is long active in community economic development (CED) in the U.S. and Canada as both a policy adviser and a designer and manager of CED institutions. As head of the (U.S.) Center for Community Economic Development, he helped create the first finance institution for CED, the Massachusetts Community Development Finance Authority. He helped start Canada's first community development corporation, New Dawn Enterprises, and in the years 1988-1993 headed the Community Economic Development Center in Cape Breton, Nova Scotia. A consultant, researcher, and author, Stewart currently specializes in community and development finance. Read his resume. Victoria joined SCA in 2006, managing the Saskatchewan Co-operative Youth Program and co-operative education programming for several years. In 2008, she was appointed SCA's Executive Director. 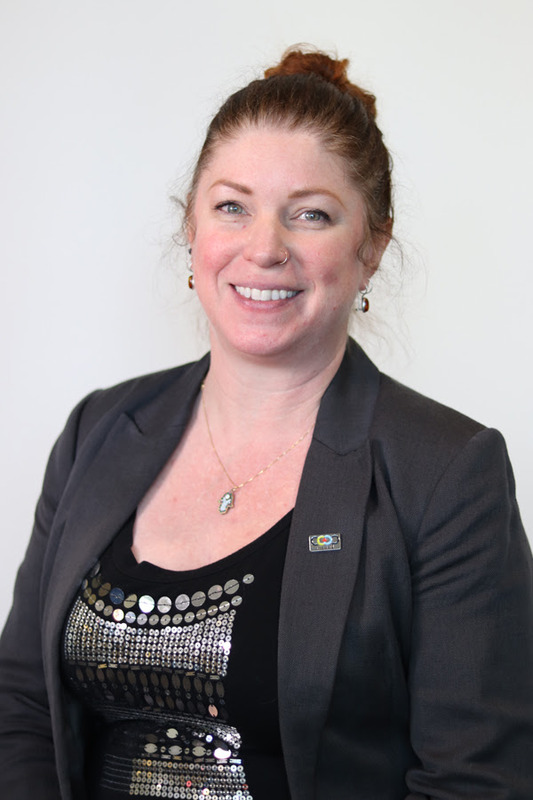 With 20 years of experience in community economic development (CED) and co-operatives, she has worked in northern, rural, and urban communities in many parts of Canada. Prior to joining SCA, she held several positions with CBC focusing on communications, managed a small non-profit in BC, and coordinated a two-year, Saskatchewan-wide multicultural youth project that reached 2,000 young people in 20 communities. Victoria served on CCEDNet's board for 12 years, and was a founding member of the Emerging Leaders Committee.